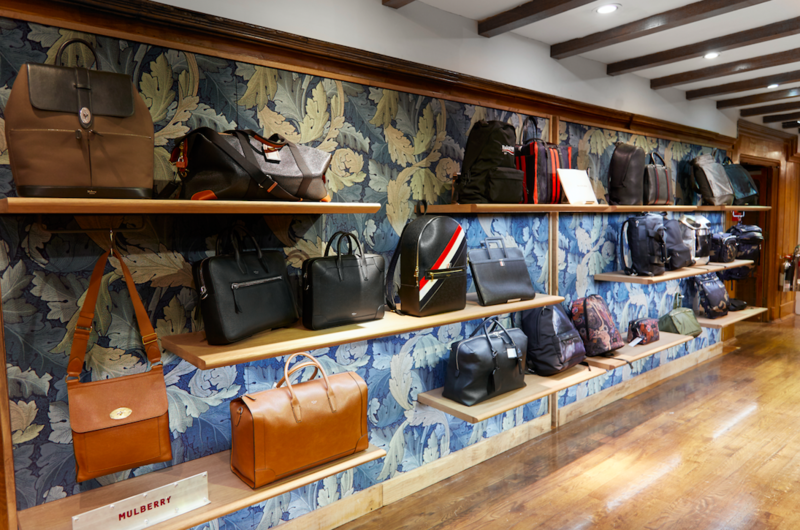 In early August, Liberty London opened the doors to its newly refurbished menswear department on the Lower Ground floor that has been redesigned as a space for the modern Liberty London man. 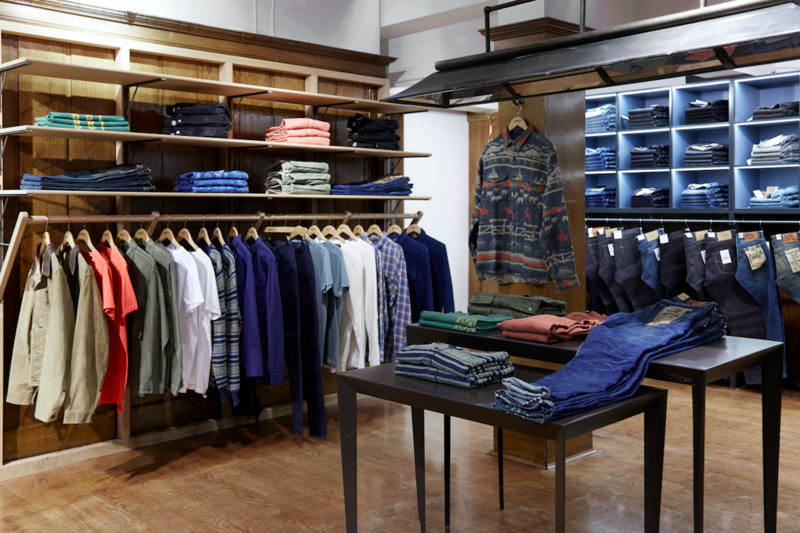 With the largest investment that the department has ever seen, the redesign creates a unique backdrop for an enhanced menswear offer including the introduction of over 20 new brands. The department has returned to founder Arthur Lasenby Liberty’s vision for the emporium with items displayed in comfortable surroundings. The new retail environment is modelled on an eclectic home, with rooms centred around fireplaces and decorated with art and objet. Textile designs from the print archive will be used to create a quintessentially Liberty London atmosphere, appearing on tapestries and drapes. The space will also include over sixty vintage rugs sourced from around the world by Liberty London rug expert, Bruce Lepere. 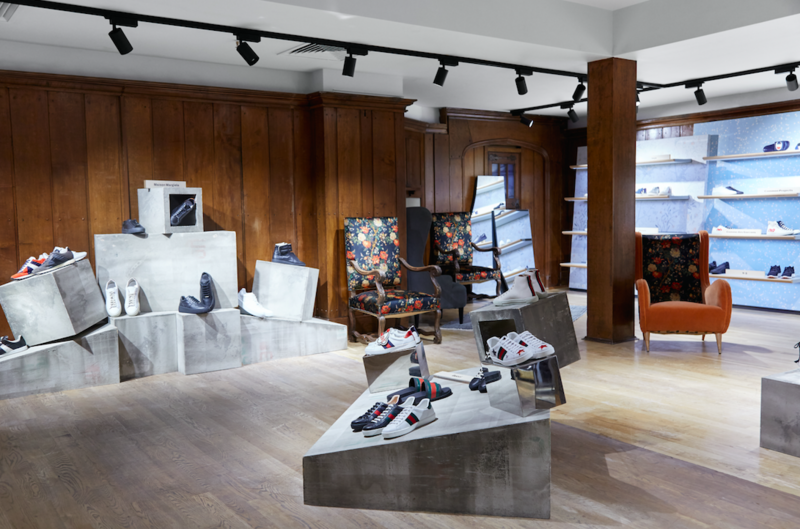 Liberty London is a brand driven by discovery and on this mission, newly appointed menswear buyer, Laura Robertshaw has curated an ‘intelligent wardrobe’, tailored for the stylish Liberty London man. denim brands including Edwin and Acne Studios. There will also be a new Japanese area with cult brands such as Fabric, FDMTL, and KAPITAL. 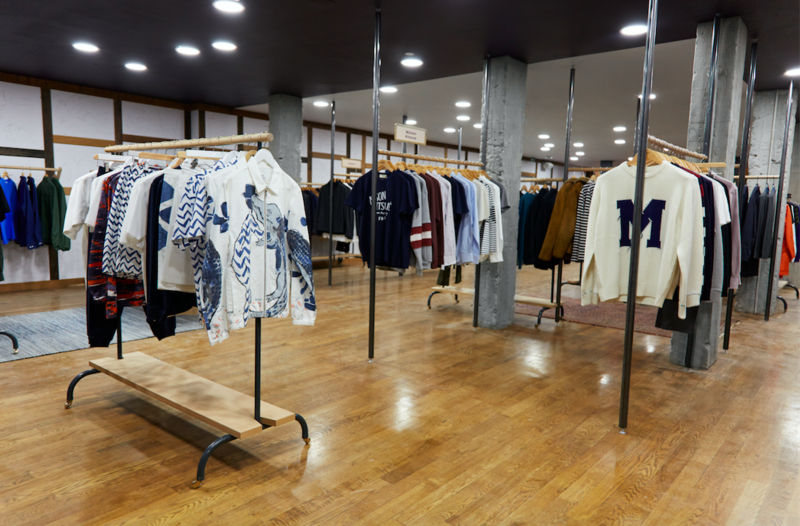 As a new addition to the department, the buying team has curated a T-shirt gallery featuring brands Strangers, Maison Labiche, MKI and Remi Relief who will each be creating exclusive styles for Liberty London. 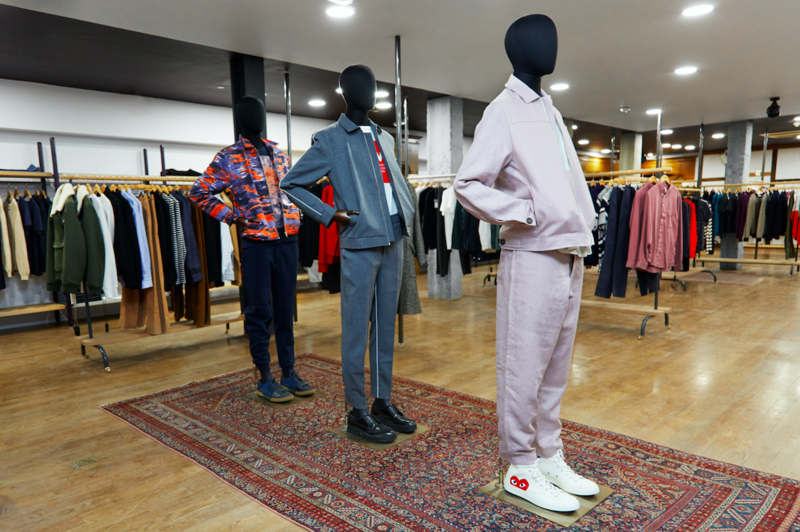 New Parisian labels, Harmony and Études, will also be added to the emporium’s contemporary offering. Major international brands, including Dries Van Noten, Thom Browne and Balenciaga, will be housed in the Central Designer Gallery. New additions to the edit will include Matthew Miller, OAMC and the return of Marni and Helmut Lang alongside department stores exclusives, Helbers and Ten C .
This entry was posted in Latest News and tagged Balenciaga, dries van noten, Helmut Lang, Liberty, london, Maison Labiche, marni, Matthew Miller, MKI, mulberry, OAMC, Paul Smith, Remi Relief, Strangers, thom browne. Bookmark the permalink.